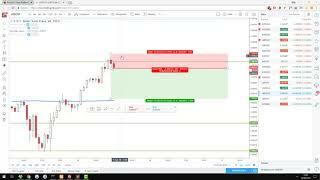 Master your trading psychology and mindset in my next live trainig session. 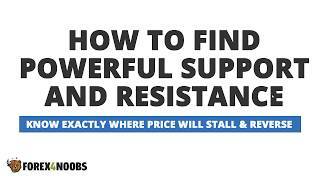 Every price action trader needs to have a strong mentality in order to succeed! 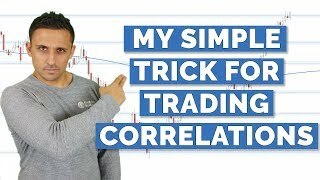 How to master Forex in 2019 in 5 simple steps. 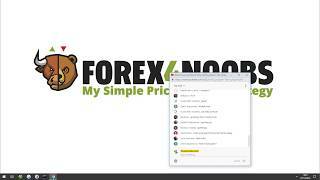 Check out this post for all the links I refer to in the webinar. 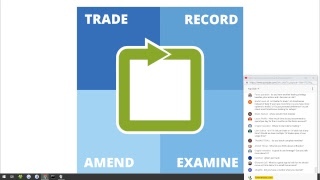 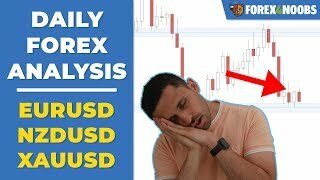 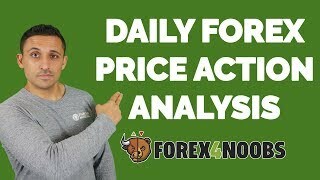 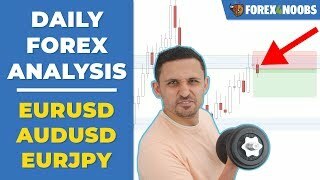 Today's forex price action analysis we have a lot of open trades that we are still watching progress. 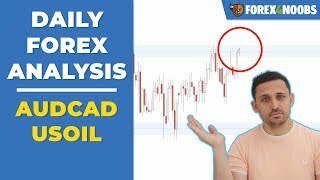 New pairs of interest today are USOIL and AUDCAD. 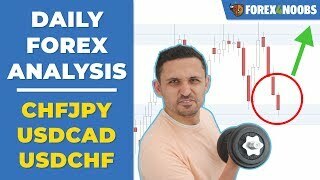 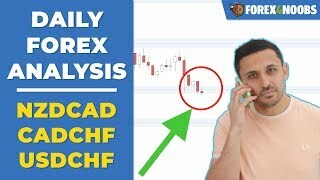 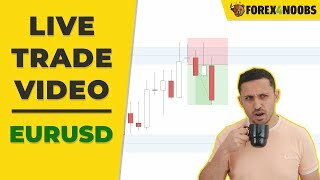 In this live trade video I enter a AUDCAD short scalp trade on the 5 min chart. 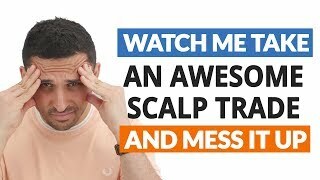 Sadly though I mess part of it up so it was not as profitable as it could have been. 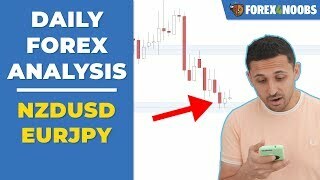 An early start to this week, with a short trade entry this morning on AUDJPY. 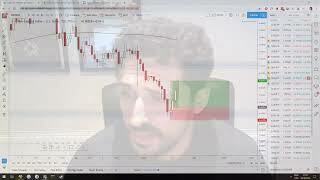 Nice indecision was followed by price starting to dip down for around a 2 RR trade. 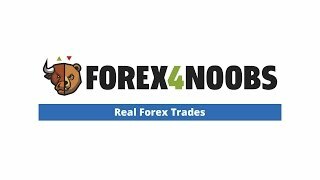 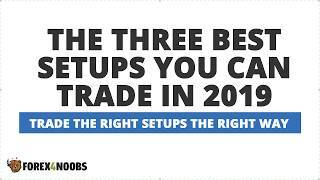 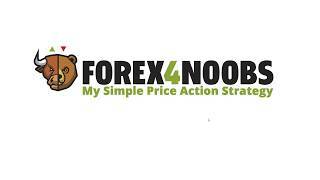 In this webinar I trade my Forex price action strategy on past data using Forex Tester 2. 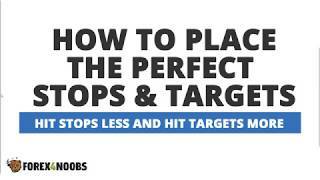 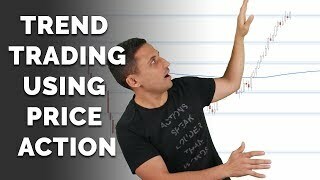 I show you how I spot, analyze, enter, and manage price action trades. 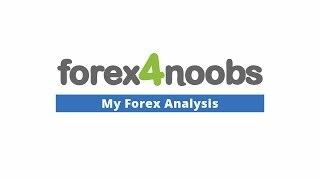 5 pairs to track in today's analysis at different stages of development. 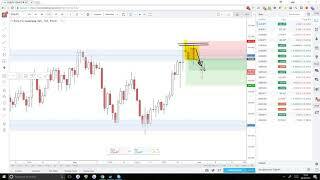 NZDUSD, and EURNZD are both approaching SR areas and could develop into trades. 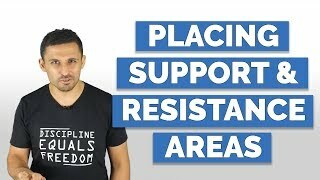 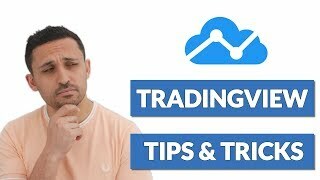 In this video I share some of my top Tradingview Tips & Tricks. 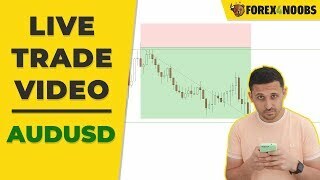 For more on how to use Tradingview check out my comprehensive guide.